Increase in business complexities in terms of functions and operations has made companies, both big and small, revamp their managerial systems, to ensure that employees are satisfied and work is delivered in accordance with the expected standards. One of the prime areas where businesses require major overhauling is their payroll systems. A rise in the number of employees and their various demands in addition to statutory regulations has made payroll issues only more technical and cumbersome. Add to it the race to outdo competitors; entities are doing everything to keep the atmosphere at workplace congenial and dispute-free. In fact, a lot of businesses have already outsourced their payroll jobs to third party agencies that specialize in taking care of employee needs and manage human resource perfectly. The onset of this new year 2019, calls for better payroll management techniques so that managing employees becomes all the more effective and smooth. In this article, we highlight 10 major payroll issues that you need to take care of, in order to improve your payroll systems and increase productivity of employees at work. Tracking an employee’s attendance is one of the foremost considerations to build an effective payroll system. Employers need to keep a roll of the employees who attend work during a particular month so that payroll agencies can easily calculate their remuneration and other entitlements. It is advisable to install tracking systems in businesses such as a punching system or finger prints system so make the attendance system more efficient and reliable. An employee likes and deserves to be paid for the entire time he was at work. This being said, not keeping track of the overtime can lead the business to either overpay or underpay the employee, thus giving rise to employer-employee dispute. A competent payroll system calls for maintaining proper records of the extra time for which the employees have worked, thus ensuring that they are rewarded over and above their regular pay for their additional sincerity and productivity at work. Payroll processes that delay payments to employees are a strict NO! Not only can this be frustrating for the employee, such practice also has the effect of dampening his morale and will to work. If a business is unable to handle payroll processes well in time due to increased complexities of work or lack of time, then hiring an efficient payroll management service agency can be a good option. This way, the bug of late payments can surely be kept at bay. Not all employees are entitled to an equivalent amount of remuneration and other benefits. While permanent employees may enjoy more returns, temporary or ad hoc employees may be devoid of certain entitlements. Misclassifying employees on the basis of their designation or method of recruitment can cause serious impediments in the business functioning. Getting these classifications correct should be the prime endeavour of every entity to ensure that no employee is bereft of what he is truly entitled to. Laws and regulations are constantly changing and have a direct impact on employee management. Keeping a track of such frequent changes can be quite a task. This is where the role of payroll management agencies come in. Not only do they keep a watch on the latest laws relating to employees, they also ensure that all statutory guidelines are complied with, well in time. The Companies Act, 2013 and several other related legislation make tax filings compulsory for businesses. One of the major payroll issues is that companies often default in this area and end up paying huge penalties. Here is a lesson for 2019- hire a payroll management company that can file your taxes under various laws when they are due. This would save you from hiring additional employees to deal with taxes and would also save you some cost thereto. Security systems that protect your business’s data are quite expensive and need to be updated regularly. If you are one of those businesses that find it costly to manage such systems, hire a payroll management and make your 2019 a smooth one in terms of business functioning. Payroll agencies use sophisticated software and programs to secure your data and backup all relevant information thus reducing your work. Make 2019 a profit-oriented one. Avoid redundant costs. Let third party agencies handle regular works such as bookkeeping, payroll and accounting. Save your office space by avoiding recruiting skilled persons to handle your payment systems and focus on core business policies to outdo competition in the market. Ensure that you do not delay correction of payment errors till the end of the year. Carry out a self audit or internal audit to steer your business of even the minutest error of payment of benefits to employees. This way, you can avoid pile up of small errors thus preventing a bigger problem in the making. If you have a seasonal business, one of the payroll issues that might arise is keeping a full time human resource manager throughout the year. Well, let 2019 be the year of change. 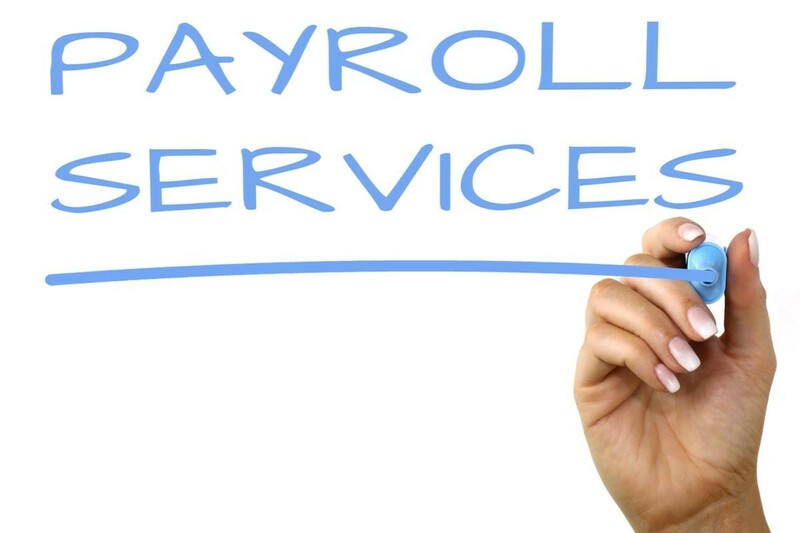 Hire a payroll management agency that ensures flexibility in the sense that you can avail its services only when your business is at the peak and not otherwise. 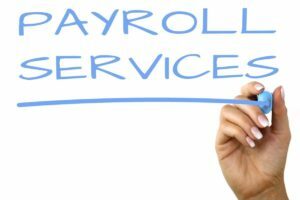 Payroll services such as PaySquare offer professional payroll management systems that help business carry out smooth business operations. Make the most of 2019 by availing their services and assuring your employees the best work atmosphere.